When I went for a casual browse in Sasa (Sephora equivalent, but have a lot of affordable brands too) recently, I must have spent an hour just looking at the tools section. I found my two essential tools but in handy travel size! 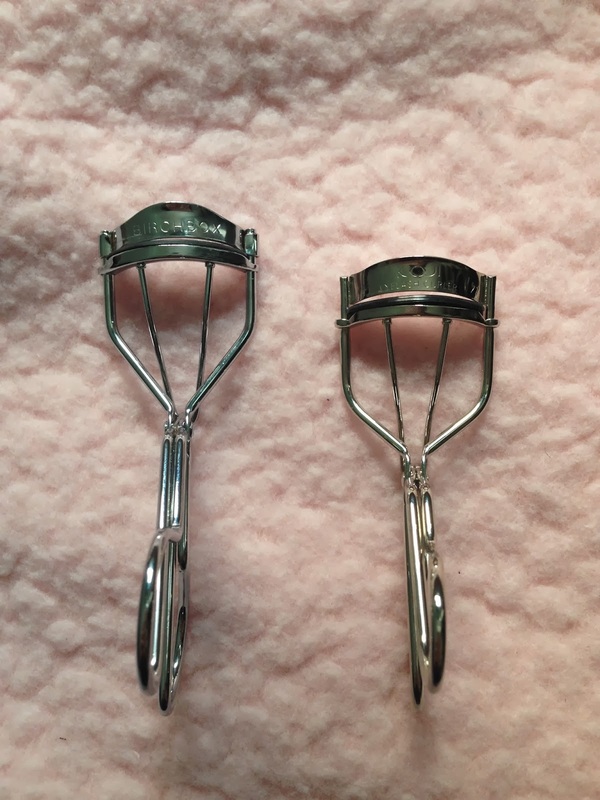 They are a small eyelash curler and a small version of Real Technique Expert Face brush. Both of them are about 20% smaller compare with the regular size. When I put them into my makeup bag, the 20% less make quite a difference, especially the eyelash curler. 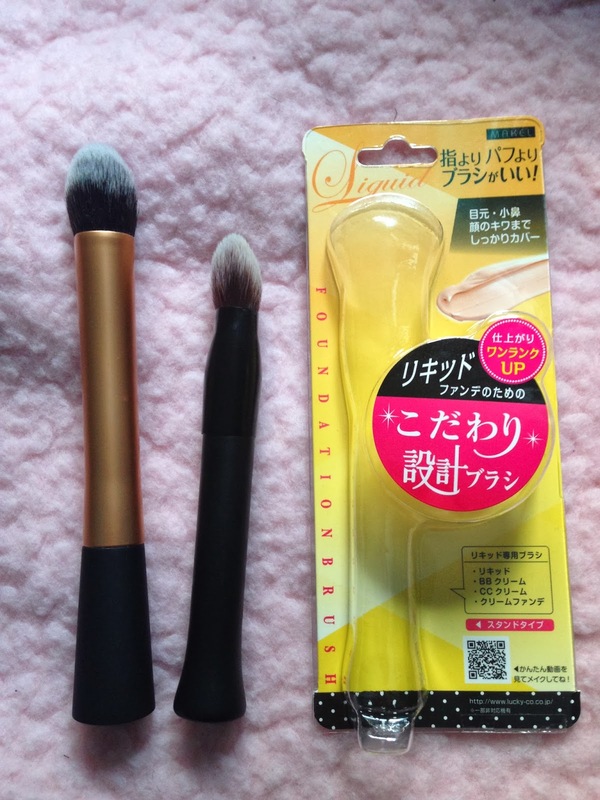 I love my Real Techniques Expert Face Brush to use with liquid foundation (my current favourite is Japonesque's foundation). I like the Expert Face brush has a flat side so I can use the same brush to pat on extra foundation or concealer for extra coverage. The handle of the Real Techniques brush is quite big, which is great for everyday use because it is comfortable to hold, but not too makeup bag friendly if to take to travel. 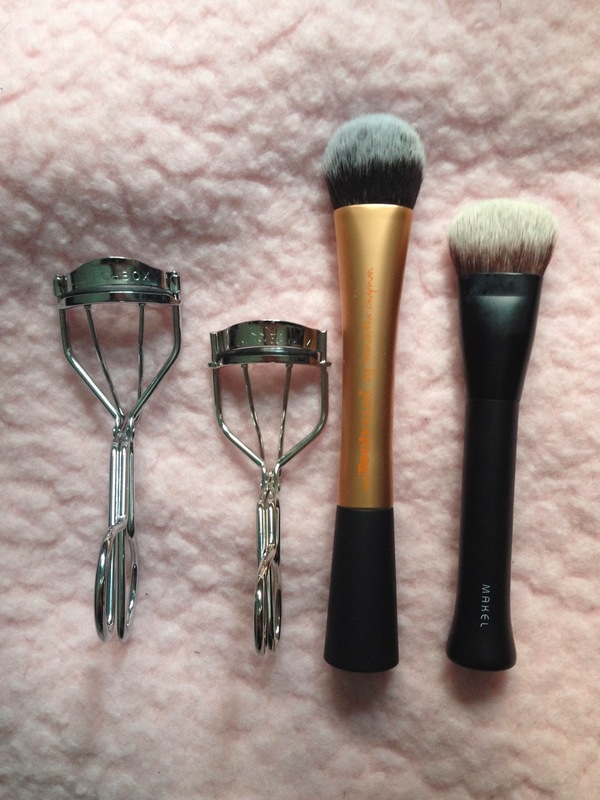 The Makel brush head has the same flat side cut as the Expert Face brush. The handle is shorter but still very comfortable to hold. It is great size for makeup bag, but also great for beginners as shorter handle means easier to control. Another travel size find is Koji Eyelash Curler No 71. I found this really amazing!! Perhaps the curve is narrower, which suits my chinese eyes; perhaps the handle is shorter which makes it easier to control so the pressure of the squeeze becomes firmer, my lashes seem to be much curler than using any other curlers that I have tried in the past, including Shiseido and the legendary Shu Uemura. I am so happy to discover them both. Next time when you go shopping in makeup store, instead of getting attracted to the colourful makeup, why not spend more time in tools section, you may discover some really cool products that you haven't noticed them before! 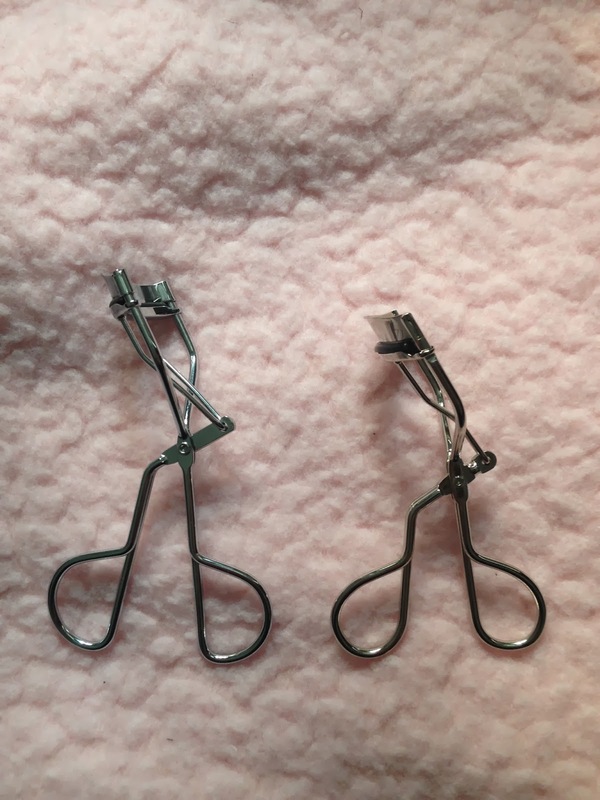 Koji Eyelash Curler No. 71 - Sasa - unfortunately I threw away the box, I kind of remember it was abour HK$59, it was not expensive.